Integrated into Nor-Tech’s award-winning, expertly engineered HPC technology, these processors deliver outstanding performance. 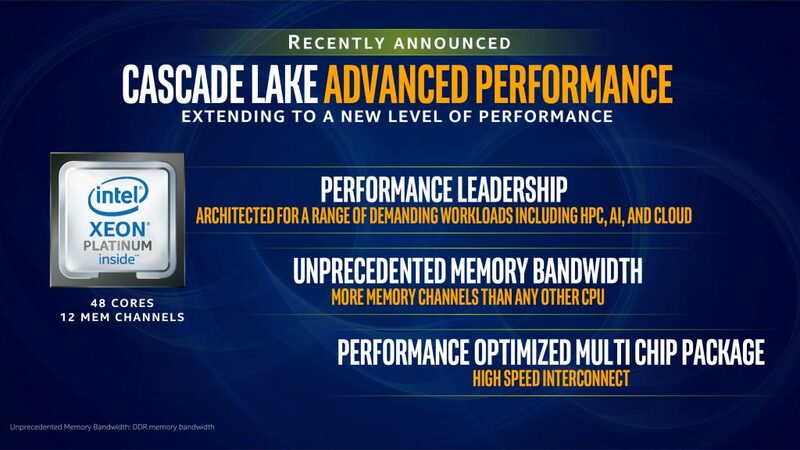 Intel’s Cascade Lake-AP (Advanced Performance) processor family is a game-changer in data center processor design. This new family of processors comes with up to 48 cores per chip and supports 12 DDR4 channels, offering up to 96 cores and 24 DDR4 channels in a dual-socket (2P) server. 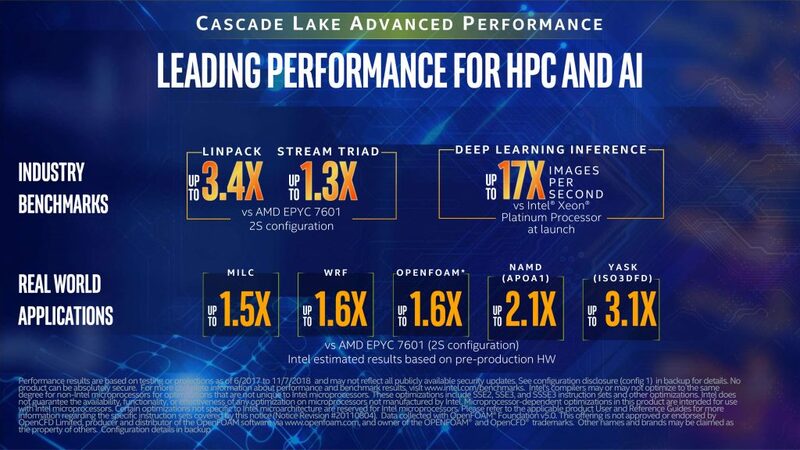 Cascade Lake-AP processors offer the highest-performance available for HPC, AI, and IAAS workloads. They also offer the most memory channels (access to the highest memory bandwidth) of any data center processor.